Richard Butler-Creagh has been in the bridging lending business for many years. It provides fast lending facilities and has a proven track record for efficiency in carrying out the due diligence process which is the most important factor from a legal point of view. Once the potential Borrower’s identity is established, not only does Butler-Creagh and his team look over the proposal but have their own experts including, planning consultants, solicitors, surveyors etc. available to ensure that the project that is being financed, runs smoothly. This is monitored throughout the duration of the project. Read more about how buying property at an auction offers the possibility of finding a real deal, but it also means you'll need to have your financing in place before the gavel goes down at the end of the bidding. It is important to have the right finance in place when you go to auction so that you can secure the property you have set your sights on. From property developers and private individuals to financial intermediaries and entrepreneurs, we provide finance to a variety of people and companies who need our help. This is especially true if one is interested to buy property at an auction. 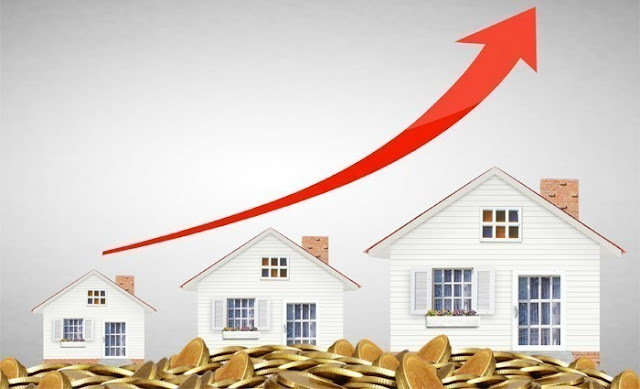 Considering the fast pace in which things go on in these transactions, one will need to have the necessary funds to commit to a property purchase the moment the hammer falls and he is named the winning bidder. Property auctions require the winner to pay the full amount for a limited time only. This is why any interested property investor needs to get his source of fund ready before taking part in an auction. In order to reap the benefits out of buying a property at an auction, a buyer will first need quick access to cash. Traditional lenders are often unable to dispense the specific amount needed to complete the transaction especially since they require processes that takes considerably longer than the usual 28 days that property auction purchases are expected to be completed. This is where specialist financing providers that offer such loans as bridging finance come in. The loan is typically payable within 3 to 12 months. During this time, it is possible for the borrower to get the property refurbished and prepared for sale or for rent. This should also give him enough time to look for financing that is suited for a longer term as in the case of a commercial mortgage or a buy-to-let mortgage so he can pay off the bridging loan. Bridging loans are also flexible. This means that their use is not just limited to property purchases. They can also be used to finance purchases of semi-commercial properties, retail outlets, offices, warehouses, industrial units, and even offices. Bridging lenders usually will look at the business plan of the borrower to assess the property involved and to check how viable it is. They will often meet with the borrower to get a better understanding of the project. The loan is then structured in order to fit the needs of the borrower especially when it comes to the roll-up of the interest and the manner in which the funds are going to be released. It is important to remember though that when taking advantage of a bridging loan, the moment that the agreed term ends, then there is a need for the borrower to get the balance paid as well as whatever accrued interest there is, referred to as the exit, lenders, and borrowers need to know the specific lump sum that needs to be paid off. It is important then for every interested party who wants to take advantage of bridging finance to plan a good exit strategy. Selling the property involved to pay off the loan is a good one. When taking advantage of a bridging loan, choosing the right lender is important. One who has been in the industry for a long time, who has developed a good reputation, and has been getting some very good feedback from past clients would make a good choice. Learn more about how you can make the most out of bridging loans by reading about Richard Butler Creagh online. 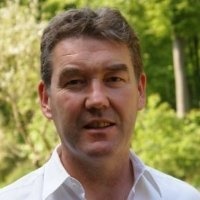 You can also learn more about Richard Butler Creagh on Crunchbase here and follow Richard Butler Creagh on Twitter.